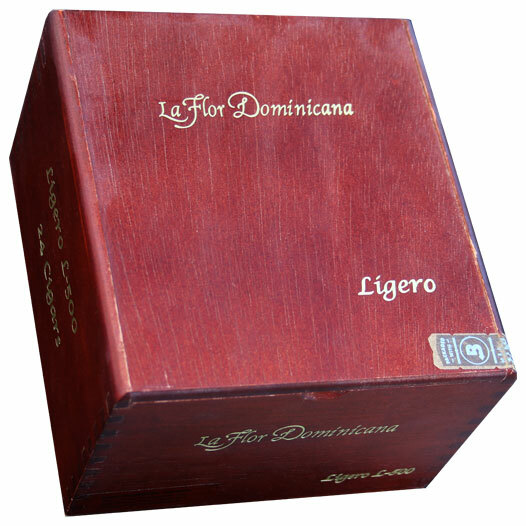 After years of aging our estate-grown Ligero Tobaccos we were ready for our first full bodied cigar. The wrapper is Ecuadorian Sumatra with Dominican filler and binder leaves from our farm. The flavor is outstanding.